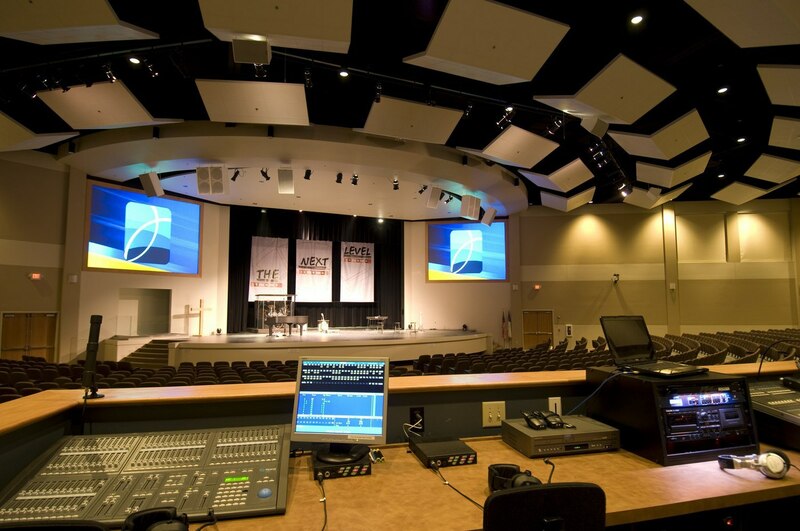 The numerous ministry programs at Greenwood Christian Church in Greenwood, IN, have a common goal: to impact the community and world with Jesus’ love. The Church has experienced rapid growth as they have pursued this goal, requiring an addition and renovation to expand their facility. 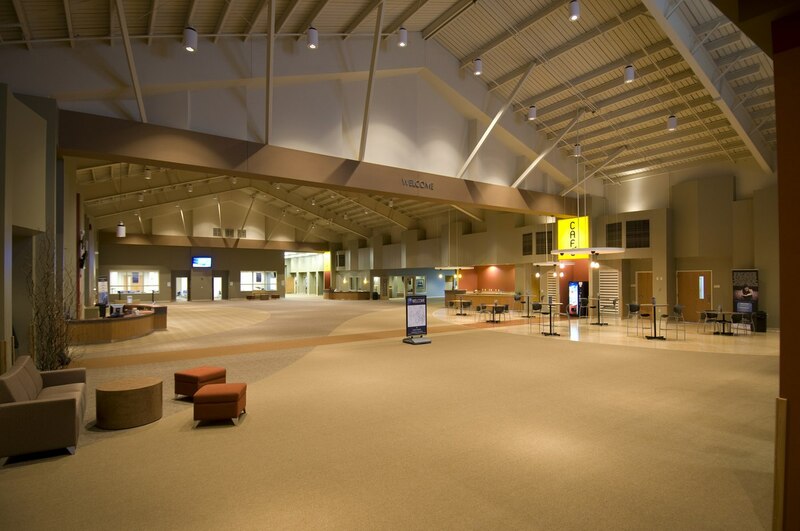 They chose to partner with Aspen Group to design and build spaces that will allow for continued growth and changed lives. 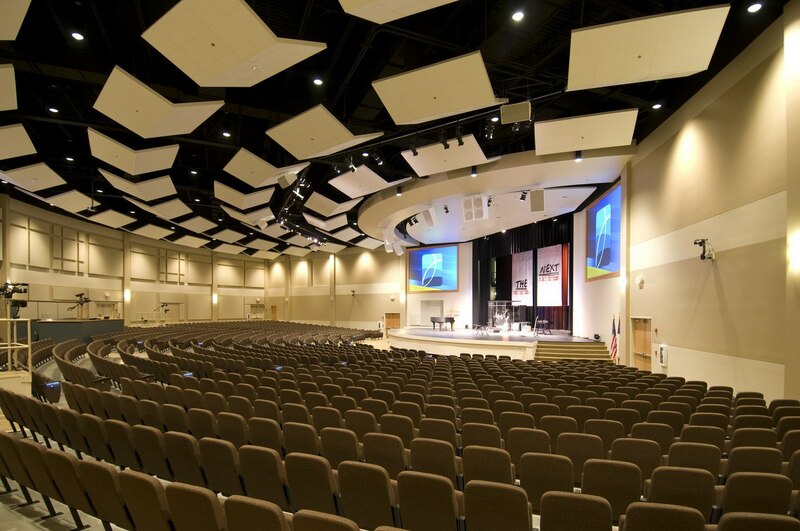 The new 22,000 square-foot worship center addition was the first part of the project. 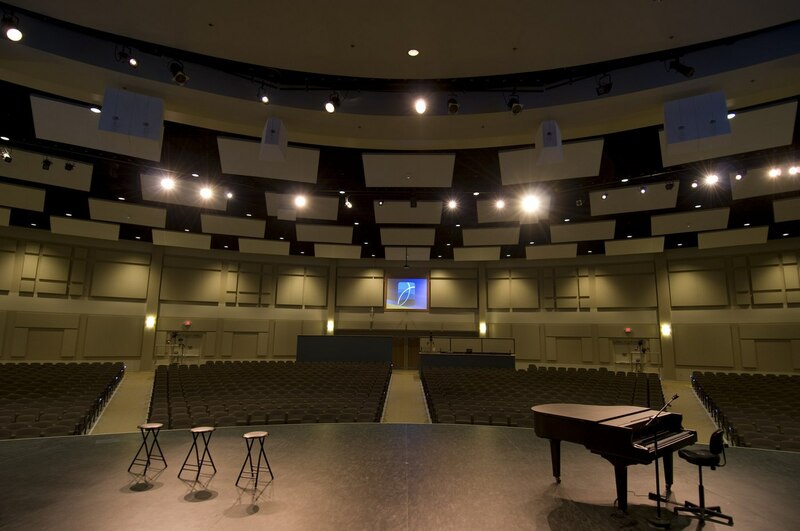 This space features seating for over 1,300 people (expandable to 2000), a spacious platform, and high-end AVL that creates excellent delivery for choirs and special performances. 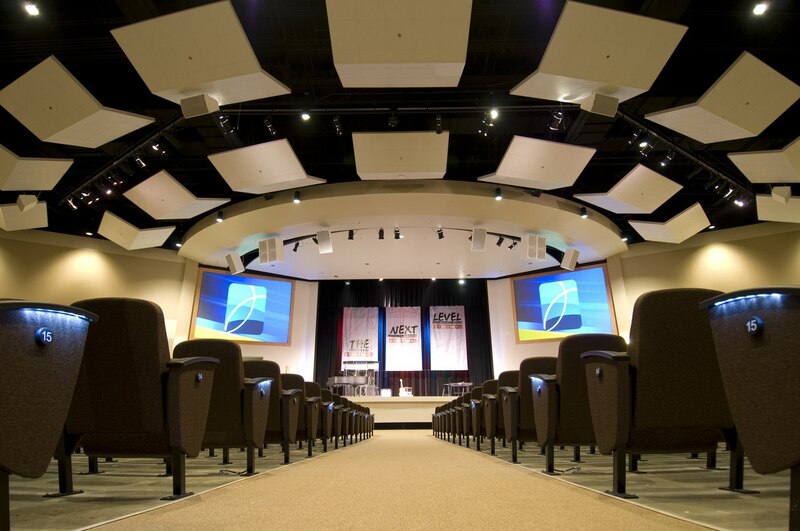 The worship center was designed with sloped floor and theater seating to provide great visibility of the platform from every seat. 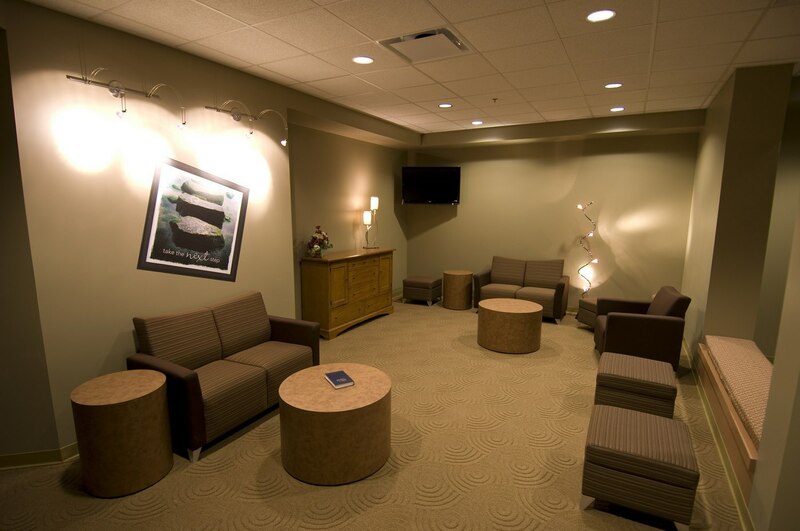 A baptistery, green room, tech booth and storage are also important elements of this addition. 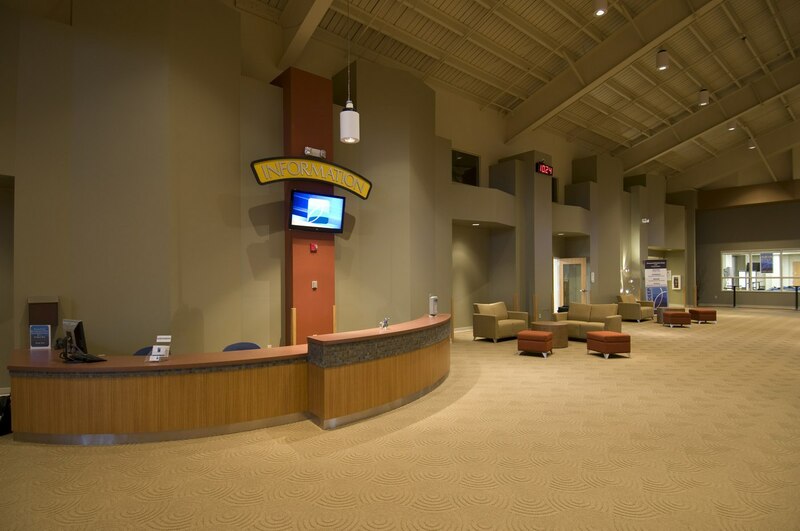 After the church began using the new worship center, the previous worship space was renovated into an 18,000-square-foot commons area with a welcome center, café, and inviting soft seating. This space is now bustling on Sunday mornings and has created valuable connection space where people can meet in Christ-centered friendships, find information on church events, and plug into various ministry opportunities. 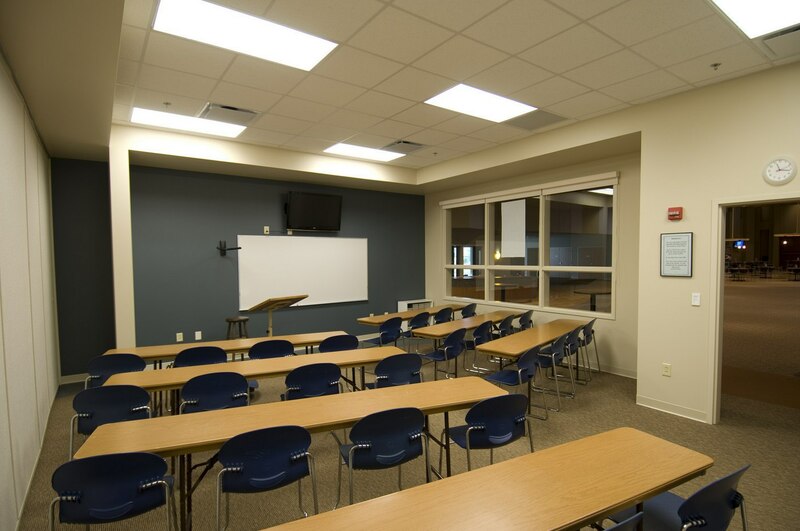 The addition of a large multipurpose room in the children’s wing will be utilized by Sunday school classes as well as the weekday school and daycare. 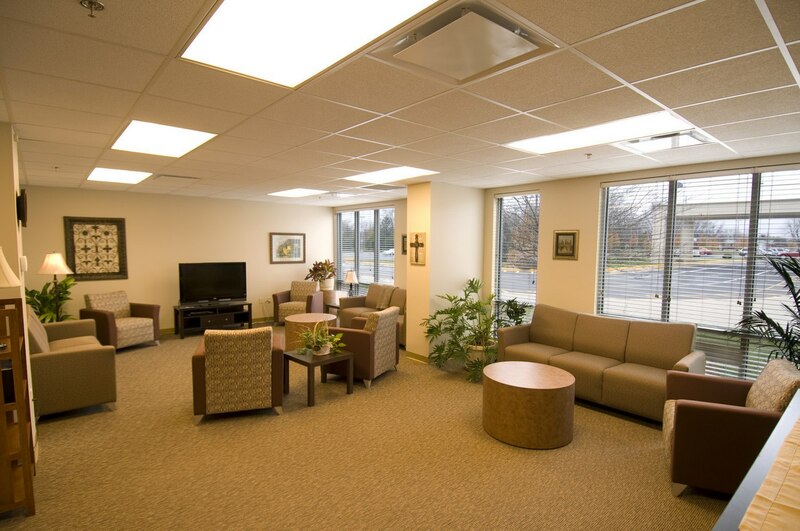 In addition, the church administration suite was renovated and several existing rooms were transformed into functional and comfortable meeting rooms. Pastor David Strange shares, “Local neighborhood attendance is growing. Now, more than any other time in my 34 years at Greenwood Christian Church, we are seeing more unchurched people coming here. We are regularly baptizing new Christians.” The project has provided the needed ministry space with room to grow as the church seeks to share the love of Jesus in Greenwood and the surrounding communities.